Celebrity Couples Who Tied the Knot in March 2018! Celebrity Weddings: Couples Who Tied the Knot in March 2018! Congratulations to the newlyweds! Take a look to see the celebrity couples who tied the knot in March 2018! 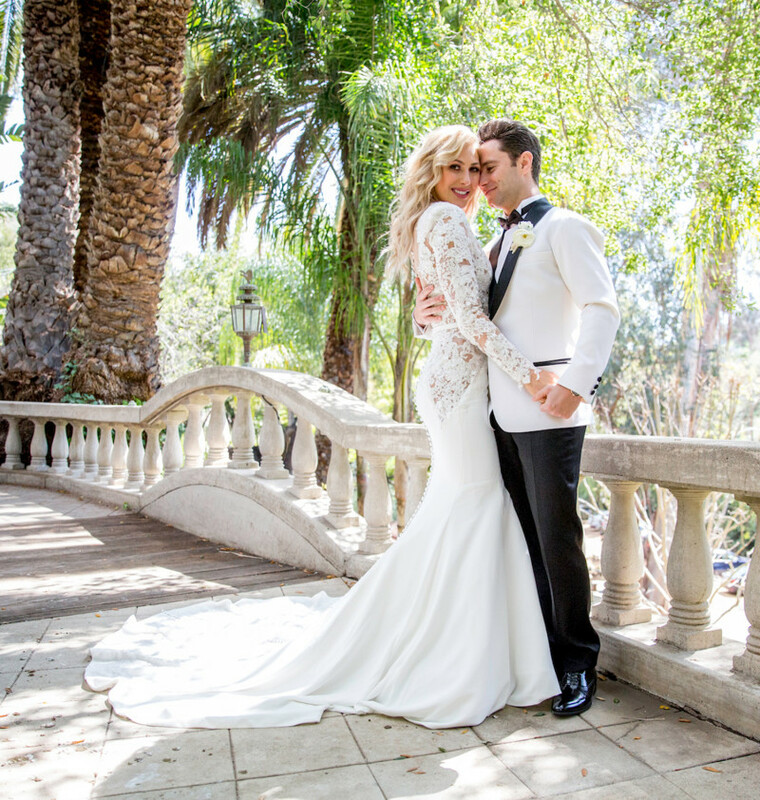 The Victoria Secrets fashion model married the New York Giants wide-receiver in a stunning Zuhair Murad gown at the Beverly Hills Hotel on March 3rd. 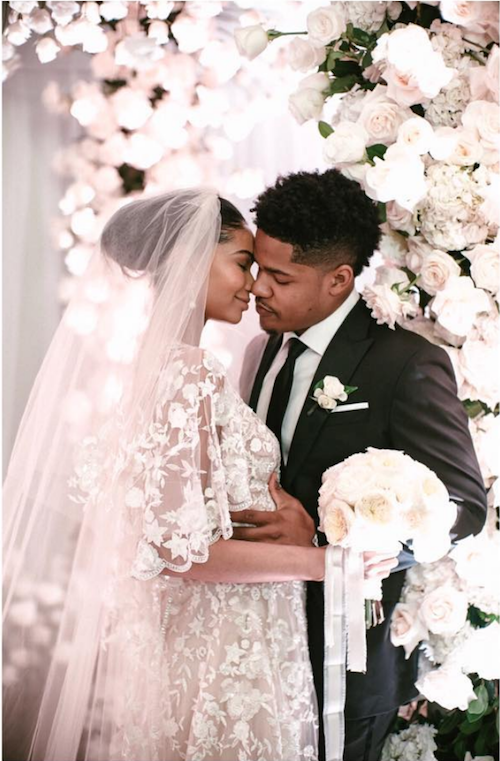 The couple celebrated their nuptials with their close family and friends which included actress Gabrielle Union, model Jourdan Dunn, Sports Illustrated model Chrissy Teigen, Giants player Odell Beckham Jr., and runway model Joan Smalls. 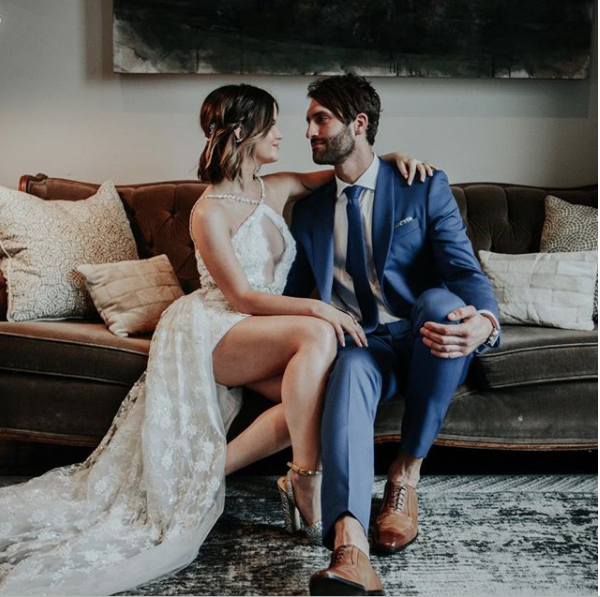 Country singers Maren Morris & Ryan Hurd exchanged vows in Nashville on March 24th. The pair got married in the city that they first met and Morris’ dress was inspired by her mother’s wedding gown. Ryan Hurd released the song “Diamond or Twine”, a beautiful love song he wrote for his bride-to-be. The meaningful lyrics; “You know when you know/ You hear that all your life/ Well whoever they are/ Turns out they were right,” is a testimony to the couple’s relationship. 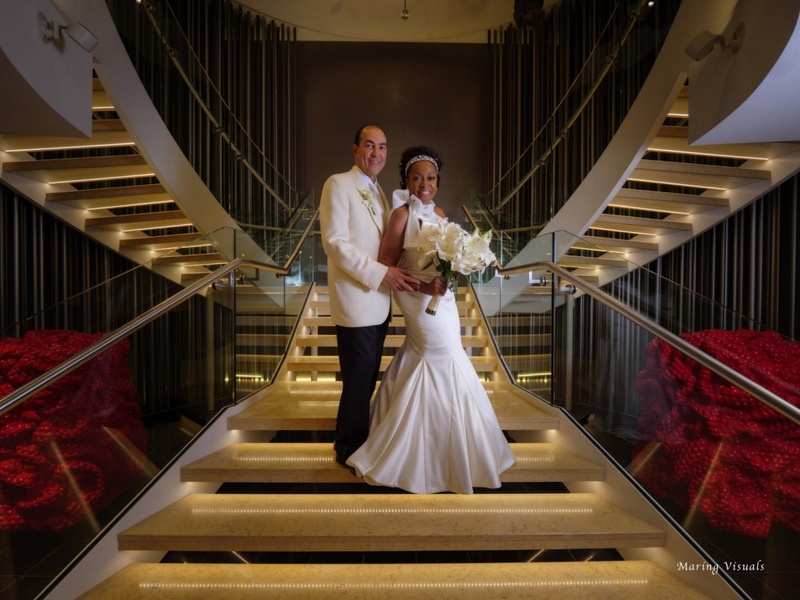 Former “The View” panelist, Star Jones, married lawyer, Ricardo Lugo on the Royal Caribbean’s Anthem of the Seas cruise ship in the Bahamas on March 25th. The couple not only celebrated their nuptials but also held a birthday party for the bride as well! The Dancing With the Stars pros exchanged vows at the Bella Blanca Event Ctr. in Los Angeles on March 25. The bride, who wore two gorgeous gowns by designer, Rivini , took her first dance with her husband to Ed Sheeran’s “Perfect”. On Emma’s Instagram post, she states: “Yesterday was hands down the best day of my life, I’m married to the man of my dreams ?”. Guests includes Nick and Vanessa Lachey, Julianne Hough and husband Brooks Laich, and Drew Scott & DWTS Cheryl Burke.